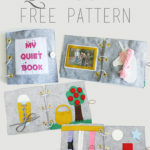 I shared this tutorial at Brassy Apple last week for her Save Our Summer series, so if you missed it, here’s the entire tutorial! I don’t know about you, but when I think of summer, I think of picnics. As a mom of two boys, as soon as summer hits, we eat a lot of our meals outside. Whether we’re spending a day at the park, or just hanging out in our backyard, I’ll jump at any chance to have a picnic! The mess stays outside, the kids are happy, and I’m happy! 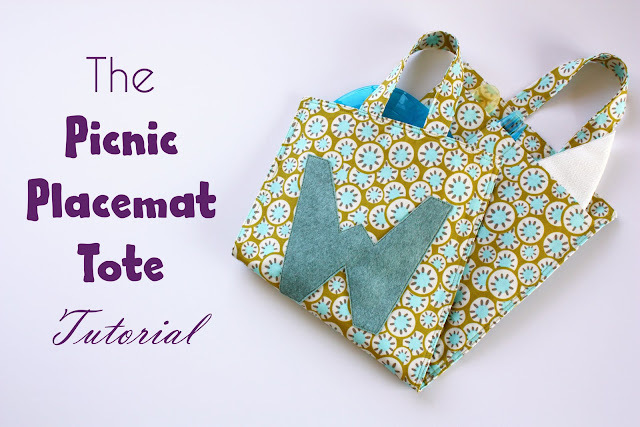 And, what picnic would be complete without a Picnic Platemat Tote for your kids to carry?! 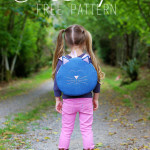 It doubles as both a tote for your kids to carry their plate, utensils, and napkins, and a placemat for them to eat on. 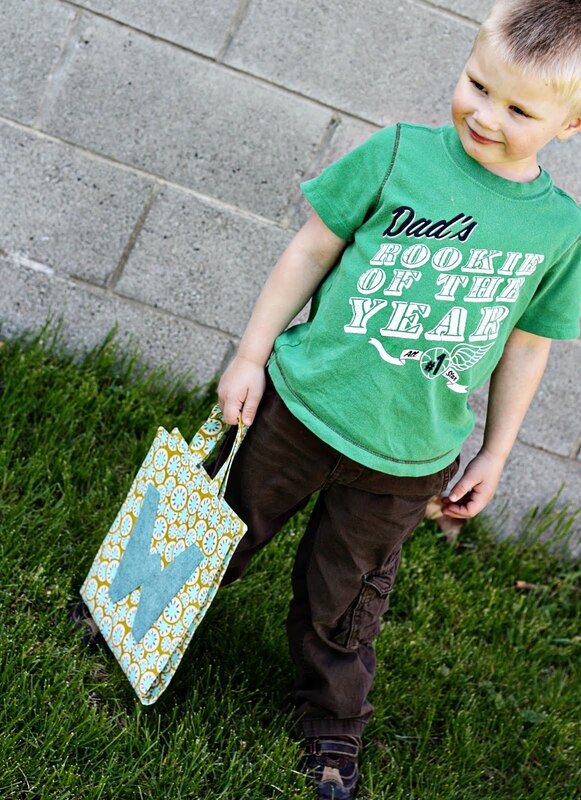 It means less for you to pack and carry, and your kids will love packing and carrying their own personalized tote. 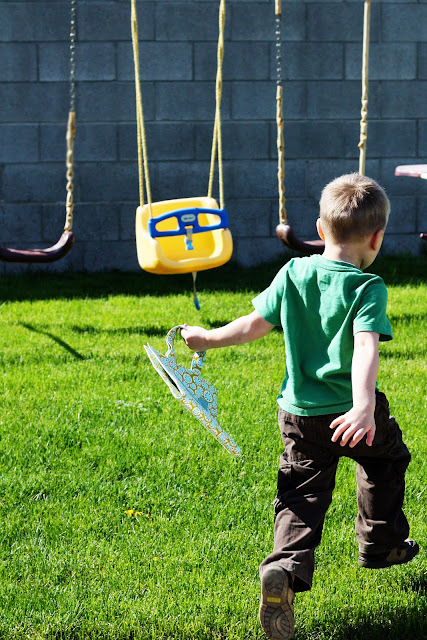 If it gets dirty (not that that would ever happen with my kids…), no worries – it’s machine washable and your kids will love using it over and over again. 1. For each 10″x23″ piece, center 9″x22″ piece of interfacing over wrong side of fabric and fuse with iron. 2. 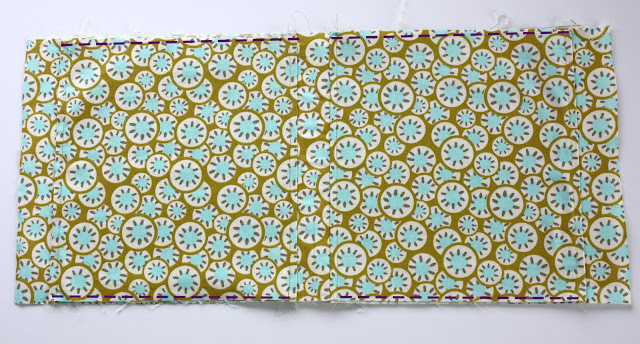 Press each pocket piece in half, matching 10″ sides. Topstitch 1/4″ from each folded edge. 3. Fold interior piece in half (matching 10″ sides) and lightly press (I like to finger press, which is exactly what it sounds like — take your finger, and press firmly along folded edge to form a crease in the fabric). Place raw edges of one pocket piece 3/4″ from middle crease of interior piece, matching side raw edges with sides of interior piece. 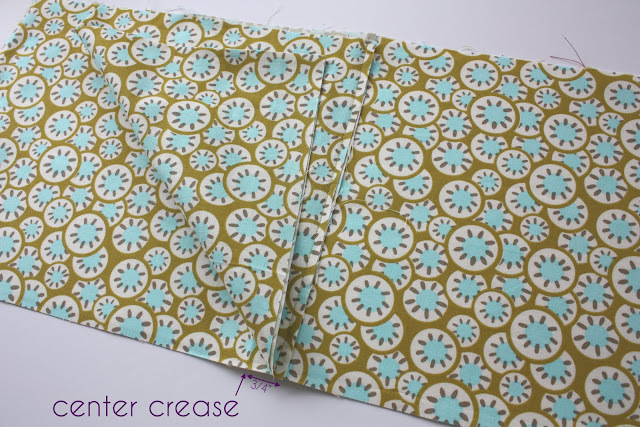 Pocket piece should lay over center crease as pictured — if your center crease is still visible, place the pocket piece raw edges 3/4″ on the opposite side of the crease. Make sense? Stitch 1/4″ from raw edge of pocket piece, attaching it to interior piece. 4. Flip pocket piece in opposite direction as it’s laying and press flat along seam. 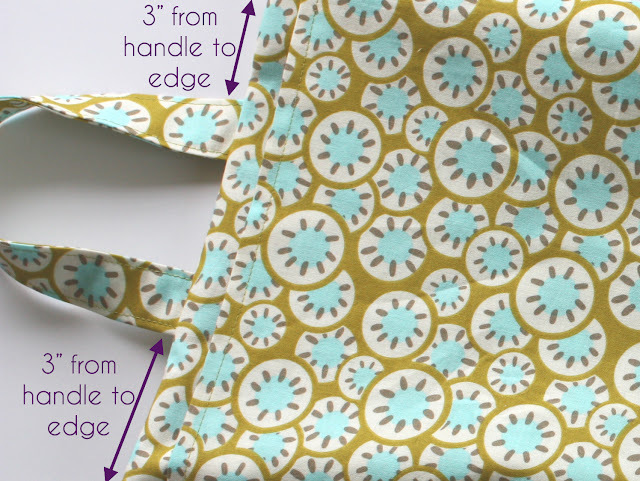 Topstitch 1/4″ from folded edge where pocket piece is joined to interior piece. 5. Repeat steps 3-5 with remaining pocket piece and exterior piece. 6. Stitch along each long side of interior piece and pocket pieces, 1/4″ from edge, to secure pockets in place. 7. One pocket is designed to fit up to an 8″ plate, and will be left as is. The opposite pocket will be used to old utensils, napkins, or whatever else your little ones decide to throw in! Use forks and spoons that your kids commonly use to measure the width for your utensil pockets — make sure to account for 3/4″ seam allowance on the outer edges while measuring. Mark your desired widths with pins or a disappearing ink pen. 8. Stitch from top of pocket to bottom of pocket where you have marked, forming utensil pockets. Note: if your child uses only toddler-sized utensils which are fairly short, you may want to sew across the bottom of one or more utensil pockets to shorten it and prevent their utensils from getting lost in the pocket :). 9. Fold one strap piece in half lengthwise and press. 10. Open up fold and press each 10″ long raw edge to center. 11. Fold strap back in half and press again. 12. 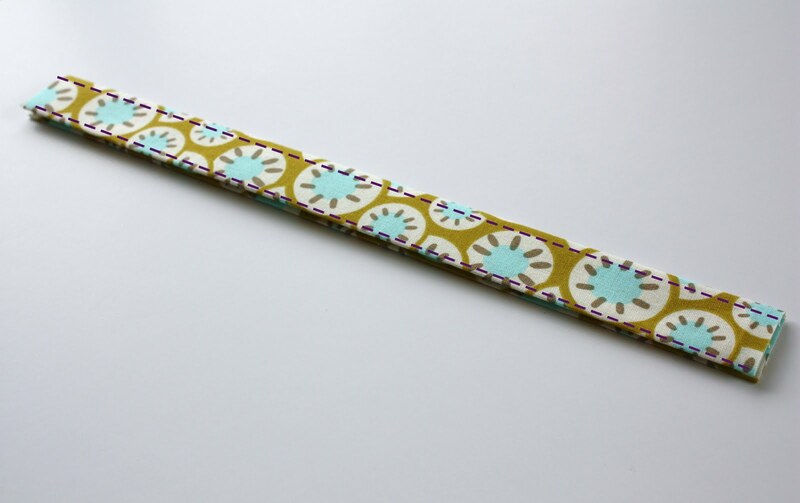 Topstitch along each long side of strap, 1/8″ from edge. 13. Repeat steps 9-12 with remaining strap piece. 15. Cut out initial and applique onto exterior piece as desired. I used wool felt – it’s handy having a “Wyatt” and a “Weston” when it comes to personalizing things with an inital :). Kind of a two-for-one (which I realize probably defeats the purpose of personalizing things for them, but whatever works)! Note: I didn’t use any snaps, velcro, or other closure for this tote. My pockets fit the plate and utensils snugly enough that I’m not concerned about anything falling out, but if you’d like to add a snap or velcro, now would be the time to add them. Center each side of the snap or velcro along each end of the interior piece and about 1-1.5″ from the raw edge. 16. Right sides together, pin interior piece to exterior piece, ensuring handles are both tucked neatly toward the center. 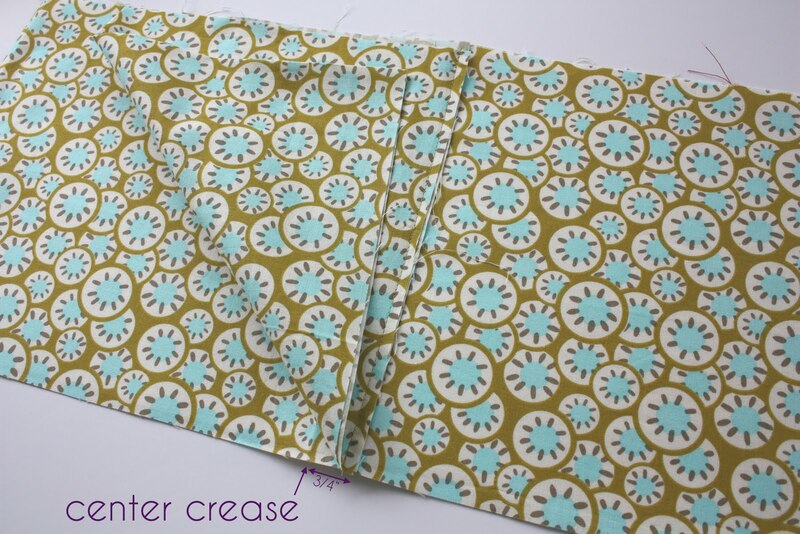 Using a 1/2″ seam allowance, stitch around all 4 sides, leaving a 4-5″ opening on one long side. 17. Clip all 4 corners and turn tote right side out through opening. 18. Press flat (and press opening raw edges 1/2″ toward wrong side) and topstitch around all 4 sides, 1/4″ from edge. Topstitch again 1/8″ from edge on all 4 sides. 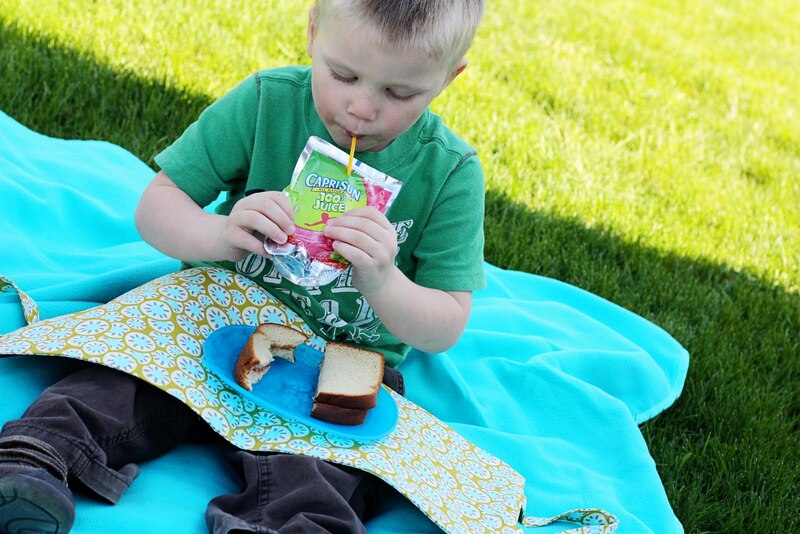 And let your kids enjoy their own personalized picnic placemats! That’s awesome, I really have got to make one of these! Such a great project, Abby! I love it! 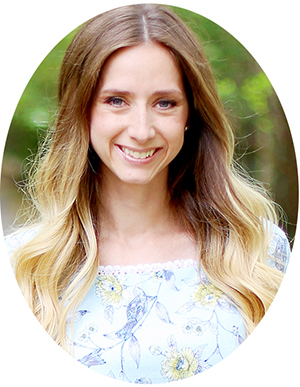 And thanks so much for linking up with my linky and helping it grow… slow growing over there, but I’m going to keep it going! This is good and fun for the kids. I have noticed little ones trying to hold a plate of food on their tiny lap and it never works out. The plate always slides off. This is idea to keep it there…on there lap! Love this project. So much! I think I might even make it for my adult friend. Is that weird? 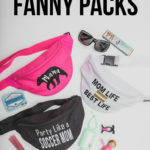 I figure she could use it when doing outdoorsy stuff with her hubs. So cute, I love that it holds utensils too! How neat. It always amazes me how you come up with all these things. Thank you for yet another wonderful tutorial. This is brilliant! I love it! Thanks for sharing! I LOVE it! I just couldn’t believe I saw a paper napkin! 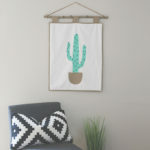 I started making my own napkins a couple of years ago and I just won’t go back to paper! Especially with this picnic holder – you can throw the napkin in the laundry with the holder – no “extra” laundry, really. XYZ here Good place to buy XYZ I really like the XYZ at ABC. idea for fast increase result and bloggers. If there is already lots of Google Adsense puut into that certain site, put yours on top of all of them.